Mantua, Aluia & Associates, Inc.
We can build your new home using some of the most advanced air tight systems on the market today. 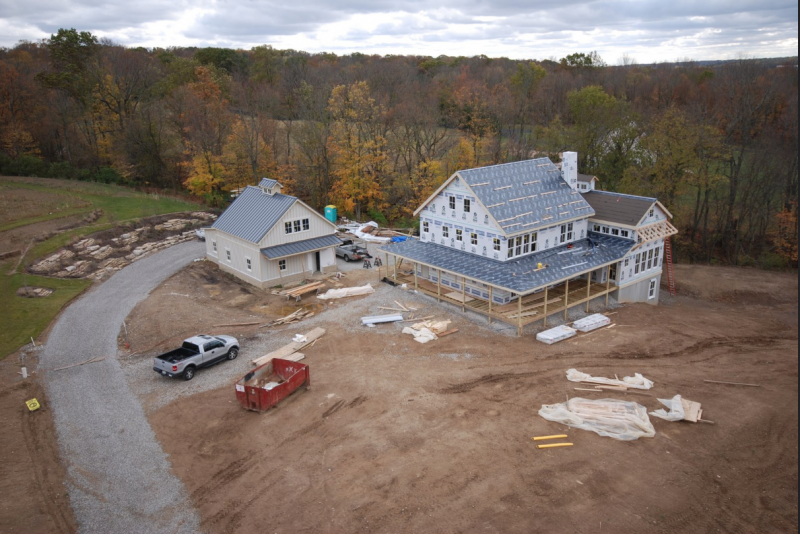 All of our homes and additions are built using PEX plumbing and tankless hotwater heaters. Our electricians use 20amp breakers throughout the home. 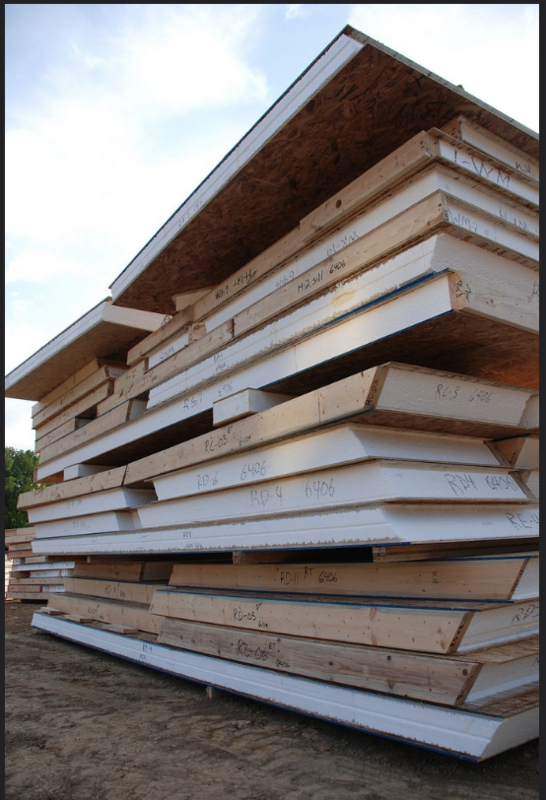 Our homes and additions are built using ICFs and SIPs. We stay on top of all the latest building technologies. We attend classes and seminars whenever possible to maintain the leading edge. Let us build your future home or add to your existing home. Copyright 2013 FSC Group, Inc.. All rights reserved.